Simulation faster than the speed of life. 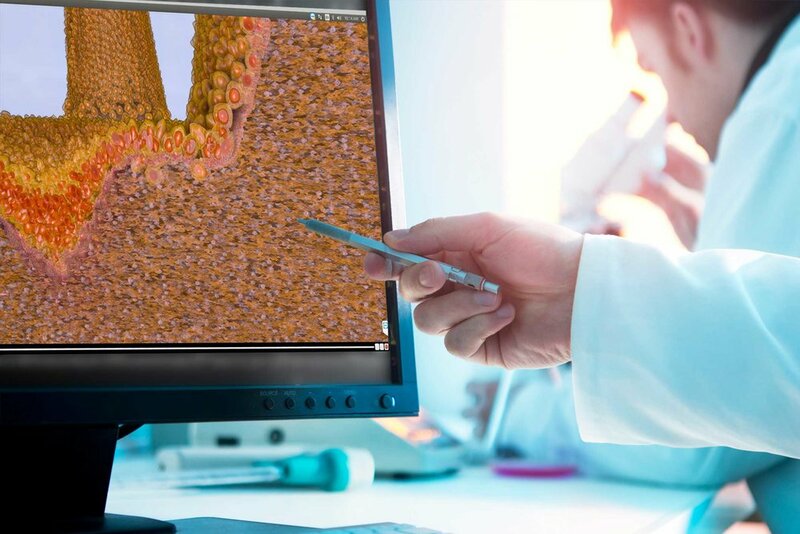 Biocellion helps life science companies make the transition to virtual experiments. Virtual experiments are computer simulations of living system behaviors modeled cell by cell. These experiments are faster, cheaper and less wasteful than laboratory experiments. Using virtual experiments, customers gain insight into how well their products work before testing them in Petri dishes, on animals or on humans. We deliver modeling, simulation and visualization software and services to customers ready to make the transition. Biocellion has been licensed at over 70 laboratories in 13 countries. Our clients include Fortune 500 companies, nonprofits, and academic institutions. In 2013, Biocellion incorporated as a Washington State Social Purpose Corporation (SPC). Our social purpose is to increase productivity in life science R&D while also reducing its impact on living systems and the environment. Biocellion brings modeling skills and high-performance software—our customers bring the biological domain expertise. Together, we build models aimed at getting more effective products to market with fewer physical experiments. Two examples of such partnerships are those with Celgene and with Procter and Gamble. Biocellion is a high-performance software framework designed specifically for simulating models of whole living-systems—communities, colonies, or tissues—at cellular resolution on laptop computers, supercomputers, and computing clouds.